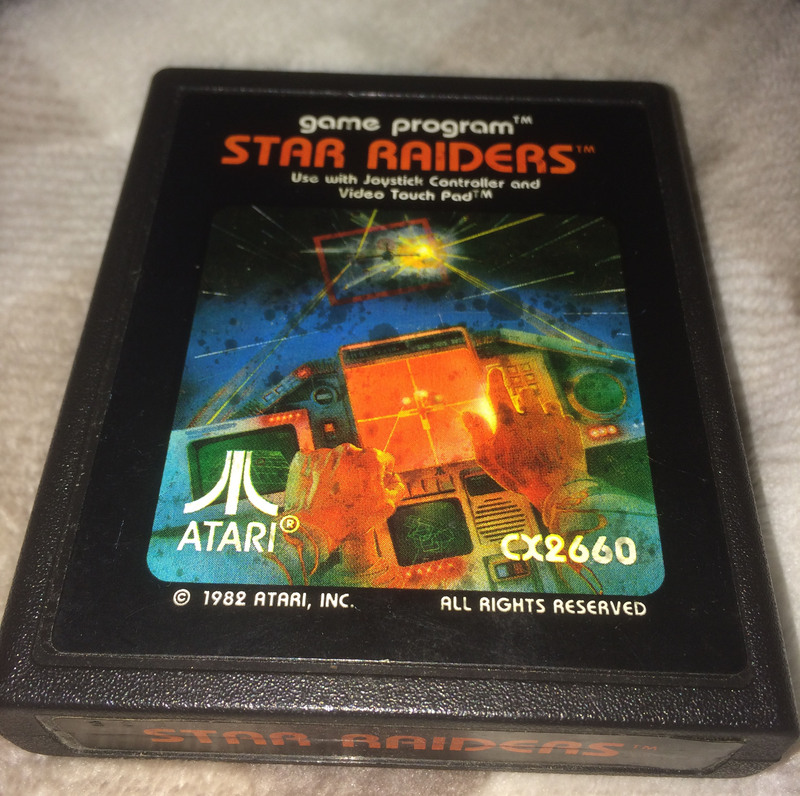 Star Raiders for the Atari 2600 has a good top and end label. Game is tested and in good working order. Please see picture for actual product.